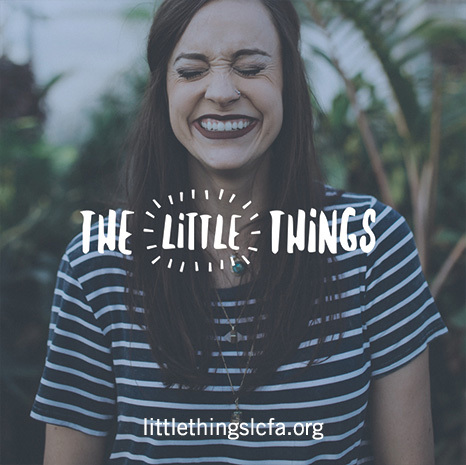 Life is made up of little things that bring us so much joy. And yet, we rarely think about them – just like our ability to breathe. 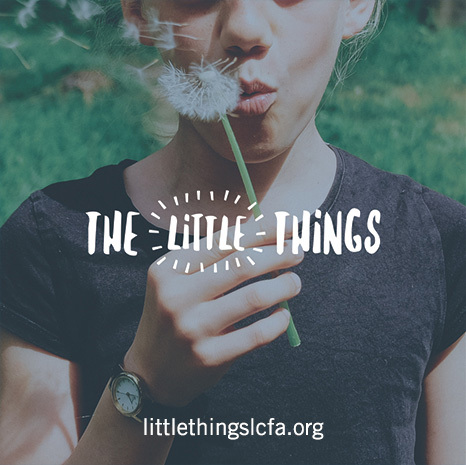 To raise lung cancer awareness and donations for research, we’re asking you to share the Little Things in your life that are made possible by your lungs. 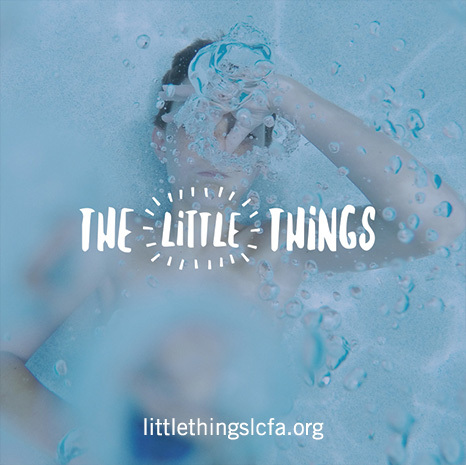 With #LittleThingsLCFA we remind people how great the Little Things in life are and how Little Things can add up to a big thing – like a cure for lung cancer. 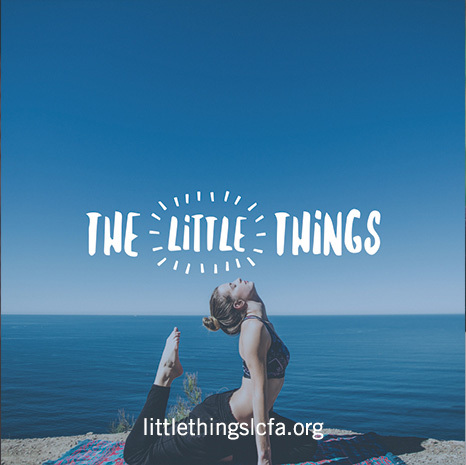 Here’s how you can help the Lung Cancer Foundation of America breathe life into lung cancer awareness. 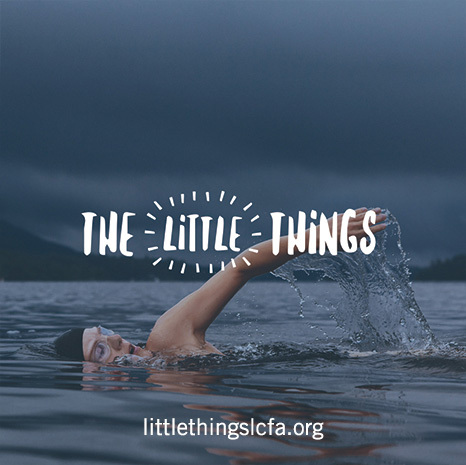 Tag your friends and challenge them to share their own Little Things. 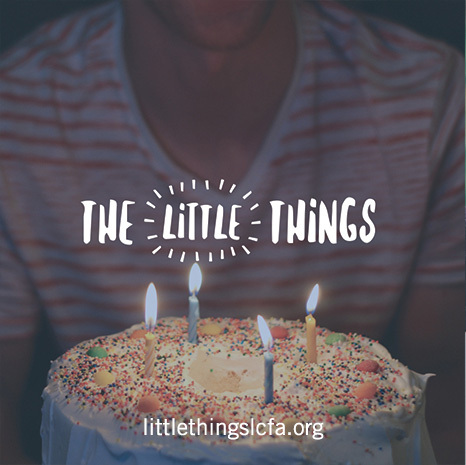 To inspire others, we’ll share some of our favorite posts throughout the month on LittleThingsLCFA.org. Thank you for your support! 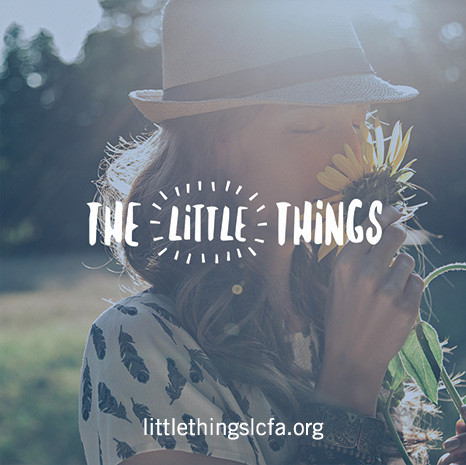 With your help, we’ll give lung cancer awareness a breath of fresh air. 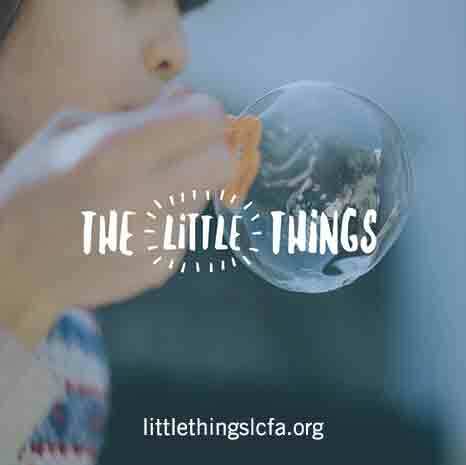 Thinking about giving donations for Christmas gifts?